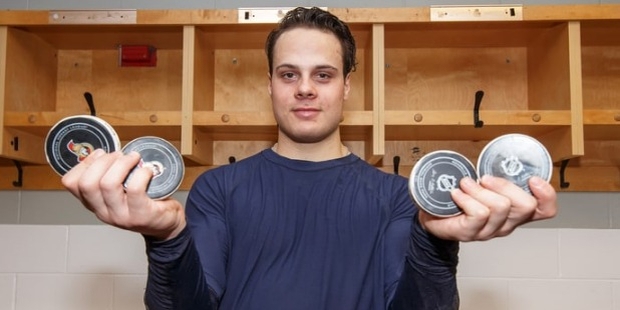 Auston Matthews is a professional ice hockey player from America, who plays for the Toronto Maple Leafs in the NHL (National Hockey League). He has played for the U.S. National U18 and is considered a prodigy and one of the top entry prospects for 2016 NHL Entry Draft. He was drafted eventually by Toronto Maple Leafs. He was the first to be selected as a first entry for the club after 1985 where they went for Wendel Clark. 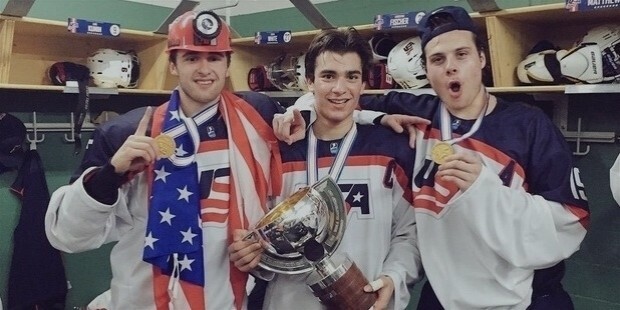 Having represented the United States in U17 WHC gold medal, two U18 WJC gold medals, and two IIHF World U20 Championship appearances successfully, he is earmarked for a bright and successful career for the club and country. 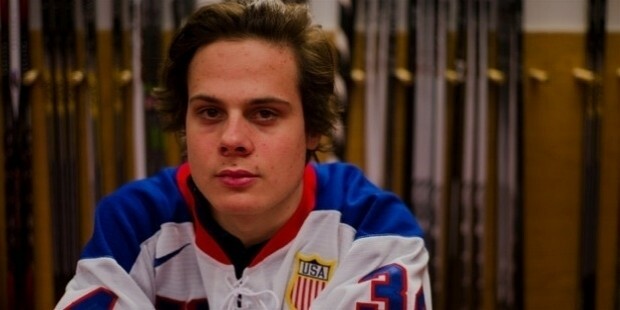 Matthews was born in San Ramon, California, on September 17, 1997. He was born to Brian from California, and Emma, who was originally from Mexico. His siblings include an elder sister Alexandria, and a younger sister, Breyana. His father played college baseball and his uncle represented in NFL, showcasing how his sports genes were eventually developed. 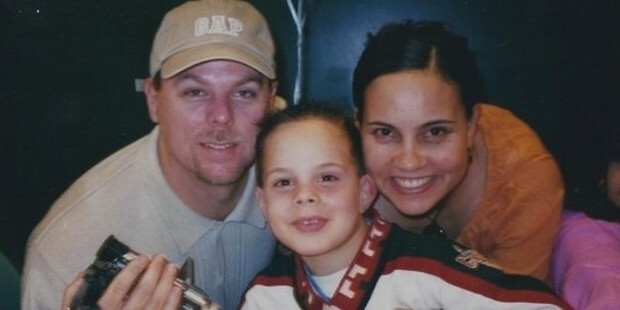 When he was an infant, his family moved to Scottsdale, Arizona, where he learned to play hockey. He developed an interest after following the local Phoenix Coyotes Play. His amateur career started when he opted to play for the USNTDP Juniors (USHL) despite being drafted 57th overall by the Everett Silvertips, 2012 WHL Bantam Draft. He also played for the U.S. National U17 Team that year, gaining attention from several NHL scouts. Emphasis was on his unique southwestern background when NHL website featured him. He played for the U.S. U18 national team. He finished with 55 goals, 61 assists and with 116 points to top the league table, breaking the earlier record of 102 by Patrick Kane. He won the USA Hockey Bob Johnson Award in 2015. Matthews played professionally for the last season before being eligible for the professional league. A one-year-contract was signed in 2015 with the ZSC Lions for the Swiss National League A. Head Coach Mar Crawford approached him after being impressed by his skills. He made his NLA debut on September 18, 2015, scoring his first goal on the very same day. 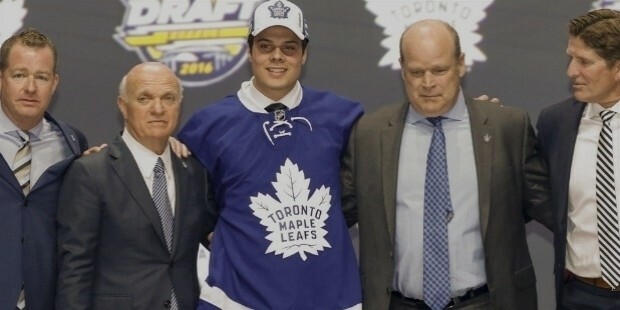 In June this year, he was selected as the first draft by Toronto Maple Leafs, after which he also shifted to Toronto. He has represented the United States of America in many world events and has won prestigious awards for himself and trophies for his team. His mother’s origins have enabled him to converse in Spanish. He first expressed his wish to play hockey shortly after his 5th birthday. 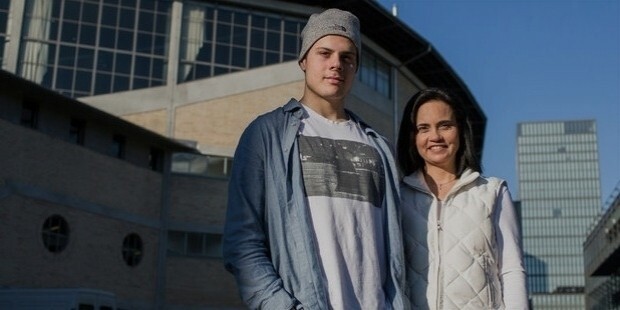 He lived with his mother Emma and his sister Alexandria when in Switzerland with the ZSC lions. Presently, he is undertaking some online courses from the University of Nebraska, and he gets his homework help from Alexandria. He moved to Toronto in 2016.